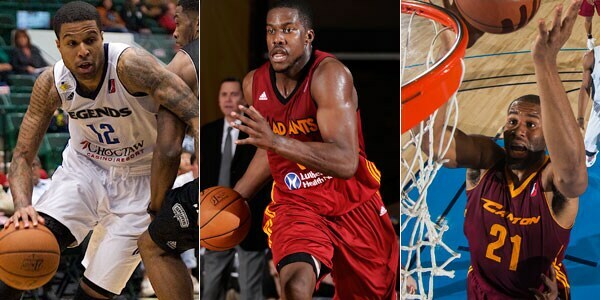 Look at an NBA D-League roster and you will see players at different stages of their careers who took different paths to the pros: Recognizable names from high-profile schools; virtually anonymous small-school hopefuls. Undrafted players looking to catch eyes; NBA players assigned to gain seasoning. Teams hold the rights to any player who has played for them within the last two seasons, as long as they have not released that player. When NBA teams trim their rosters during training camp and the preseason, they have the first crack at signing their waived players to their NBA D-League affiliate. Organizations can designate up to four “affiliate players,” though those players will remain NBA free agents. The surge in one-to-one affiliations — NBA teams paired up with their own NBA D-League club — has made this option increasingly more common, as NBA front offices identify prospects that they like and keep them in their system. NBA D-League teams hold tryouts during each offseason, inviting some players to participate for free while attracting locals who pay a small fee to participate. 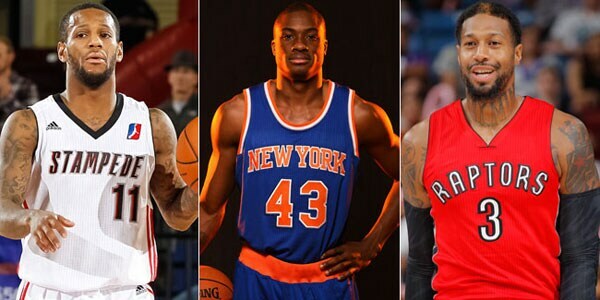 The teams can invite the cream of the crop (up to five players) to their training camps. A few dozen tryout players each year make their way onto training camp rosters, and many have even made it into game action. “Mr. 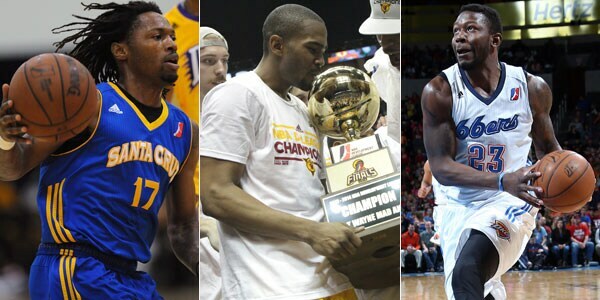 Mad Ant” Ron Howard has authored the ultimate Cinderella story among that group, parlaying a training camp invitation in 2007 into a seven-year career in Fort Wayne, capped by an historic championship season in 2014. 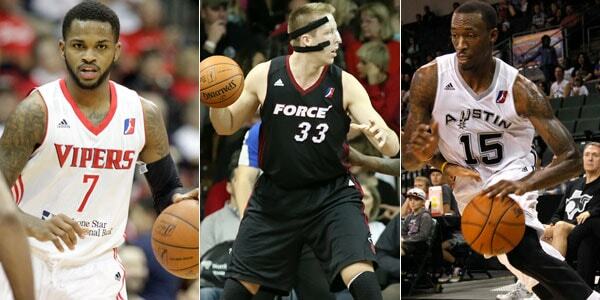 Every fall, more than 200 players are signed by the league office and placed in the NBA D-League Draft. About half of them are selected on Draft day, which features a field of NBA and NBA D-League vets, international pros, undrafted rookies and NBA D-League National Tryout players. Many of the top picks arrive just days before the Draft after either arriving from overseas or being waived by NBA teams — a group that included Quincy Douby, James Johnson and DeAndre Liggins in 2013. NBA teams can assign players with three years of service or less an unlimited number of times, and they’re taking advantage of that rule each season. In 2013-14, 62 different players were assigned to NBA D-League teams a total of 187 times, including eight first-round picks from the 2013 Draft. 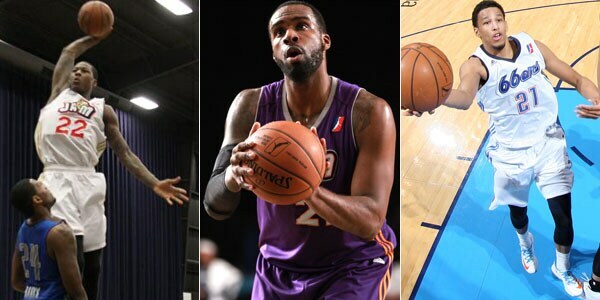 With the advantage of having an affiliate within driving distance, several teams shuttled players back-and-forth between teams — including Troy Daniels, who played games for the RGV Vipers and Houston Rockets on the same day in April. 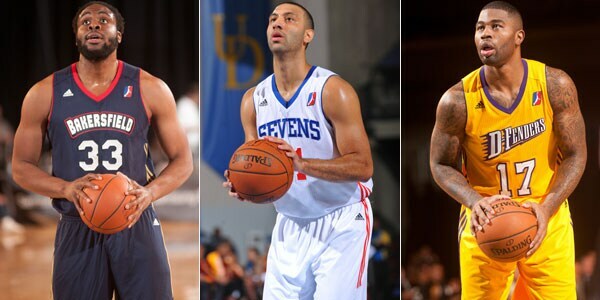 The NBA D-League rosters you see every fall are typically unrecognizable by wintertime. That’s because the league is infused with talent throughout the season as players returning from stints overseas/NBA veterans working their way back into the league enter the player pool. NBA D-League teams can place claims on the newly available players through a rotation waiver system.